Thank you for taking your time to visit us. We hope you will enjoy yourself as you continue to view other pages of this site. 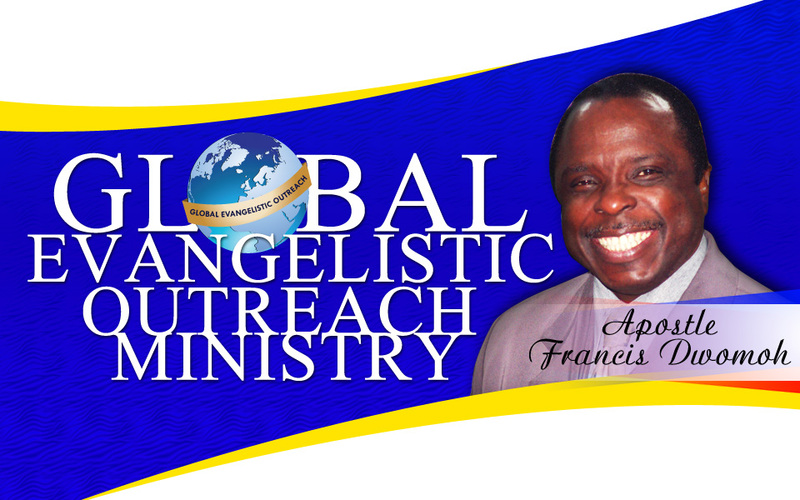 Global Evangelistic Outreach Ministry is designed to reach out to the world for the harvest of the salvation of souls. It’s also designed to train in order to equip EVERY believers of Jesus Christ to preach the gospel of Jesus Christ for the salvation of souls.